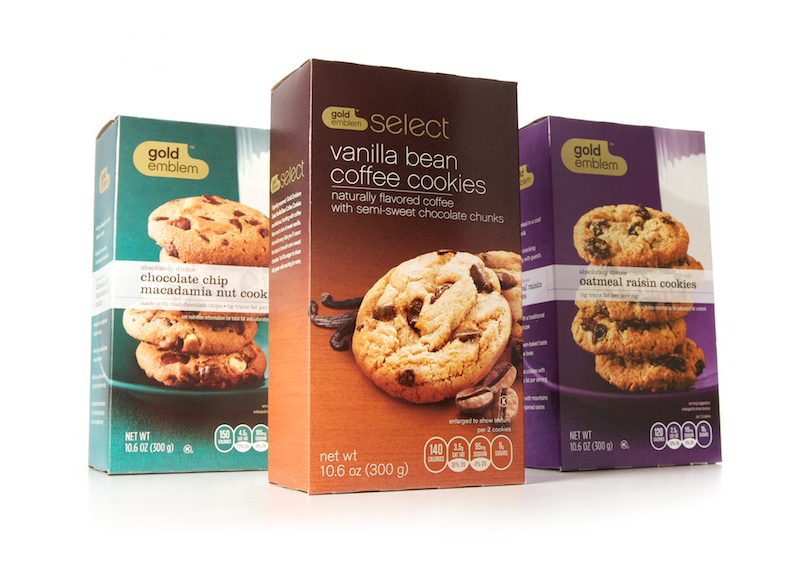 Gold Emblem rebranding developed for CVS/pharmacy. Art direction and concept development. Just the Basics brand developed for CVS/pharmacy. Big Chill Purified Water and Ice Canyon Spring Water packaging developed for CVS/pharmacy. 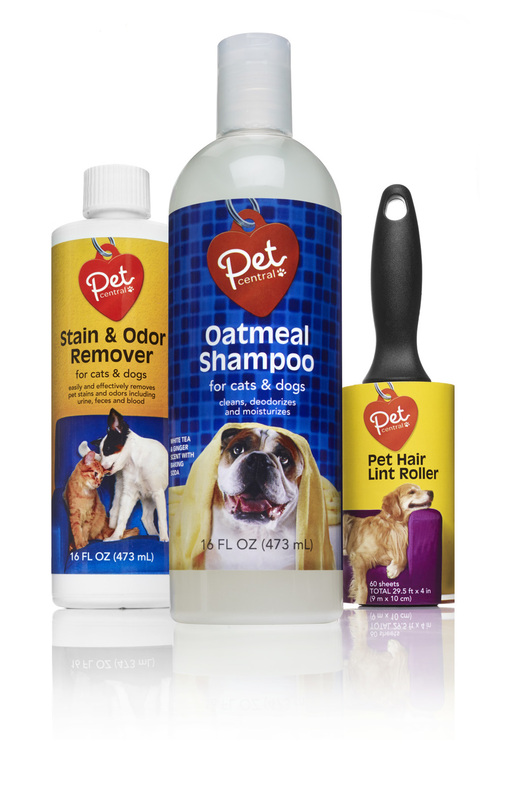 Pet Essentials rebranding developed for CVS/pharmacy. Brand development and art direction. Caliber office and art supplies rebranding developed for CVS/pharmacy. Bioluxe haircare brand developed for CVS/pharmacy. 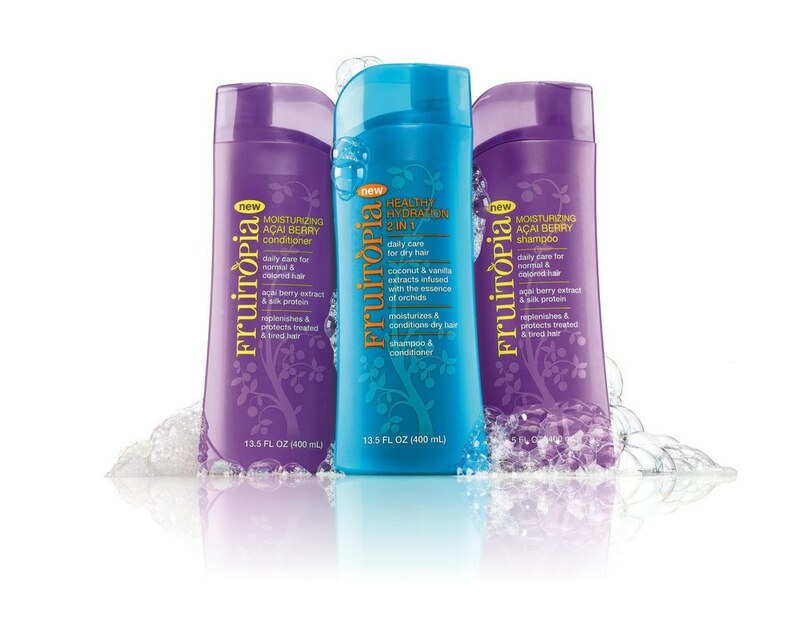 Fruitopia haircare brand developed for CVS/pharmacy. Vickery & Clarke haircare and skin products developed for CVS/pharmacy. Amie Grace haircare and skin products concept developed for CVS/pharmacy.